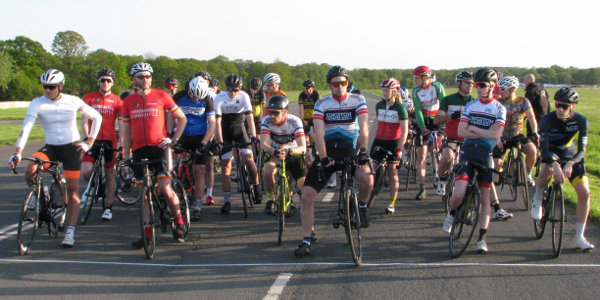 New for 2019, Precise Performance, a Bike Fitting and Coaching business created by Jake Yarranton, is sponsoring the 4th cat racing at Dunsfold Park awarding each race winner a free Fitness Test of their choosing. From their studio in Herriard, near Basingstoke in Hampshire, Precise Performance strives to help athletes of all abilities to get the most out of their riding. 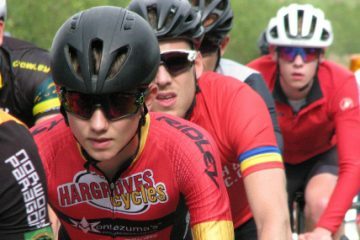 From supplying detailed bike fits to setting goals and building structured training plans, they put the individual first. Their Hampshire fitting studio is situated just 10 minutes from the M3 and not too far from the centre of Basingstoke and just a short drive from Alton. 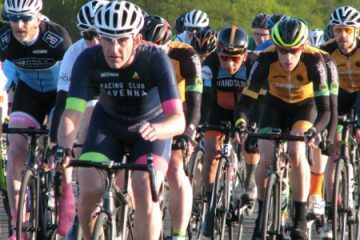 The men’s series is held on Friday evenings at Dunsfold Park and includes 12 events (dates below) spread over a 13 week period. 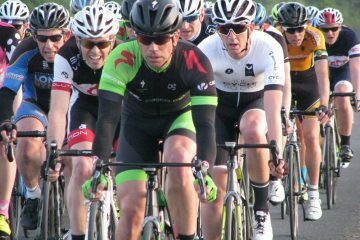 Each race takes in 10 laps (30 miles) of the 3 mile Dunsfold Park perimeter road (weather and light permitting) and starts at 7 pm. 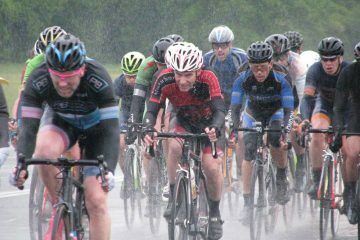 Shortly after, the women’s race will commence. 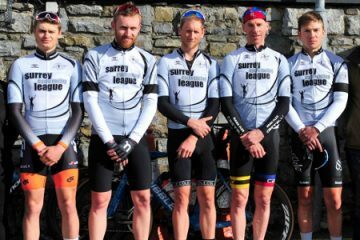 The series is open to 4th cat men who have passed through 2 Novice Race Preparation Training Sessions and been accredited to race 4th cat Surrey League events. 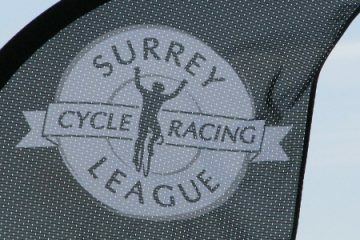 To win a prize on the night riders must be a member of the Surrey Cycle Racing League and be a member prior to the series starting. 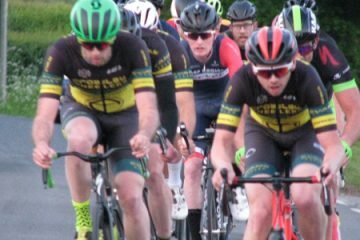 Both the Precise Performance 4th cat series and stolen goat 3W/4W series will commence on 3rd May concluding 13 weeks later on the 26th July (12 events in total).